Taiwan’s best brands will once again be highlighted in the fourth Taiwan Excellence Experiencing Zone, happening at Market! Market! Activity Center in Taguig City on October 21 to 23*. 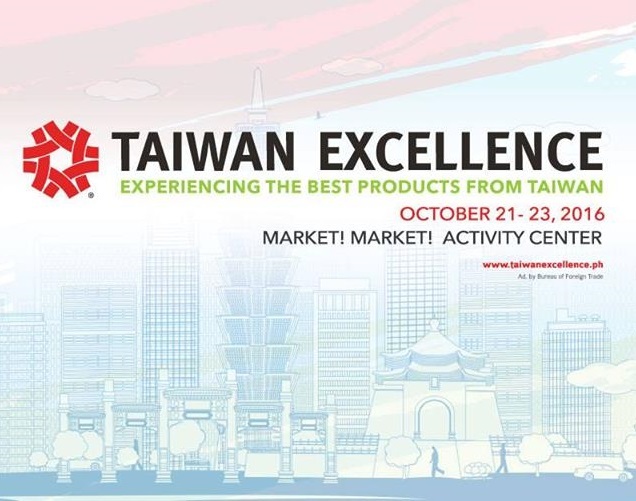 The Taiwan Excellence Experiencing Zone is an interactive product showcase featuring innovative, reliable, and durable brands that bear the Taiwan Excellence seal, which assures customers of the products’ superior quality. 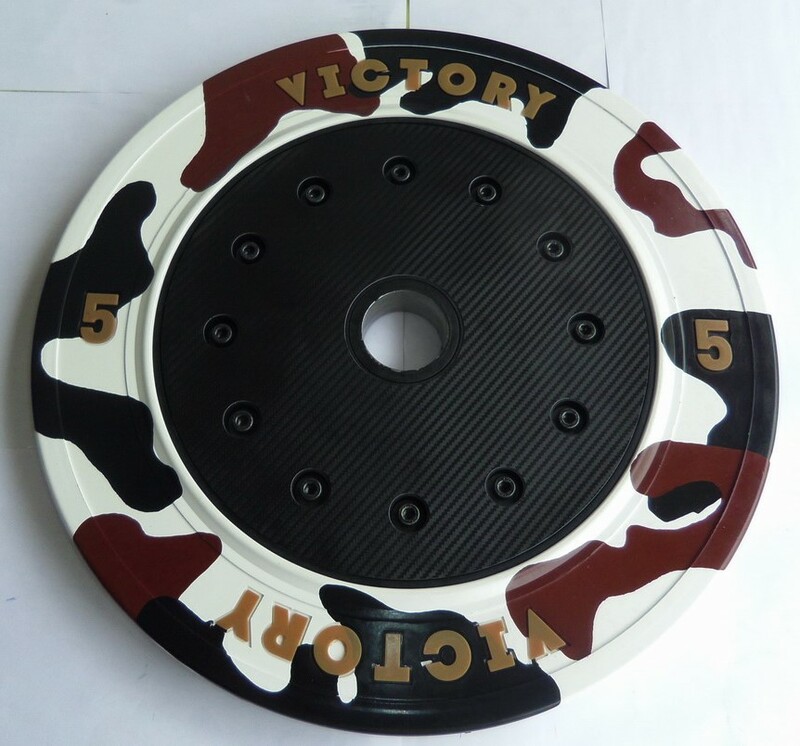 More than 150 products from 55 Taiwan Excellence-accredited brands will be offered in the categories of information and communication technology, household goods, and sports and leisure. Consumers can learn how the GKB AtherLink can upgrade their home security, leaving them worry-free at night. Caesar and FECA will showcase how their organizer products can help in preventing home clutter. 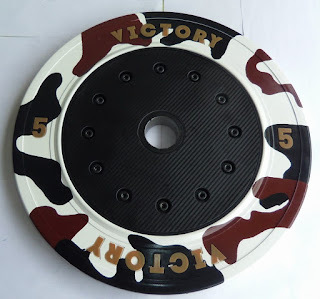 Mall-goers can also try various fitness equipment perfect for home use such as Ucheer’s kinetic energy dumbbell and Victory’s 5kg bumper play. Performances, fashion shows, games, and raffle draws are lined up to keep shoppers entertained while checking Taiwan Excellence products. Customers can also watch out for the performances of Hot Spot (October 21), Julie Ann San Jose (October 22), and Erik Santos (October 23). There will also be booth tours and brand presentations to educate consumers on how the featured products can complement their lifestyle. Selling booths from brands such as Asus, FECA, MSI, Tatung, Thermaltake, and Transcend will be available, while generous discounts will be given Asus, Kymco, MSI, Sakura, Tatung, Tern, Thermaltake and Transcend. Know more about these latest gadgets, home appliances, fitness gear, and many other treats from Taiwan Excellence-approved brands and head to Market! Market! on October 21 to 23.